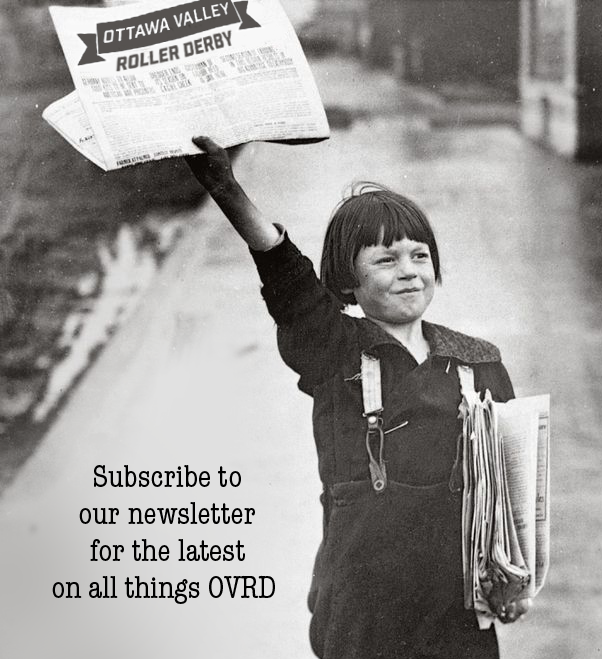 So you’re hip to derby. You’ve been to a few games, know a few of the players, and you even have your favourite team’s t-shirt. But have you ever taken a moment to think about the work that goes into a successful game? Besides the players and referees, any roller derby game cannot happen without its most critical ingredient: Volunteers. Needless to say, we love our volunteers! Without them, we cannot play derby. As a league that is entirely non-profit, and operated by the skaters, for the skaters, volunteers are our heart and lungs… We absolutely could not do it without them. So the next time you are at a game, take a look at everyone around you. They are helping to make your experience a great one. 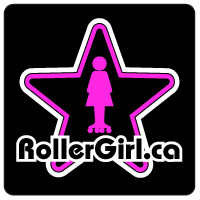 ← RVRG Presents: The BIG Roller Derby Weekend!